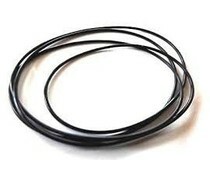 Now and then your turntable will need a new belt. Sometimes it is easy noticeable when a belt needs to be replaced. With most turntables you will notice that the turntable does not reach speed anymore, can not maintain the right speed or does not switch from one speed to the other. If you want to stay ahead of these symptons you can check the belt from time to time. If you take the belt of the player completely and stretch it a little you should not see small cracks appearing. Cracks showing means the belt became to dry over time. Sometimes a belt does become stretched by itself, just because it has been on the player for a to long time. You will not feel tension when you strecth the belt while still on the turntable. Belts will age, you can not stop this process. High temparutures and moist will influence the belts lifetime. Just check it now and then, your turntable will reward you! Please notice you have to stick to the original belt specification and -most important- the same belt shape and dimensions. 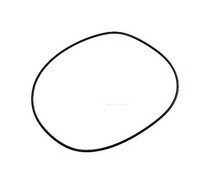 It is not possible to change from square belt to round or otherwise. The different shape will not work on your pulley (the drive wheel on the motor) and because of the different contact area the speed will be incorrect. When in doubt, just contact us for advice. 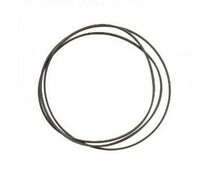 Replacement Drive belt for ProJect Essential (all variants), Round type. Available in white or black. See list for suitable players. 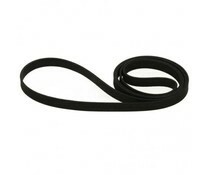 Replacement Drive belt for ProJect RPM1 (all variants), RPM1.3 (all variants) and Xperience Basic+, Round type. Available in white or black. 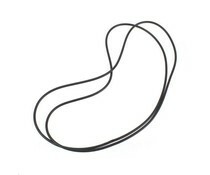 Replacement Drive belt for ProJect Xperience. 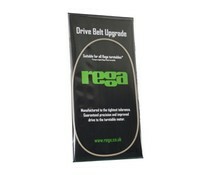 Available as Round or Square belt type. 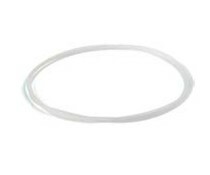 Replacement Drive belt for ProJect Perspex.